Mercedes' Lewis Hamilton during qualifying. 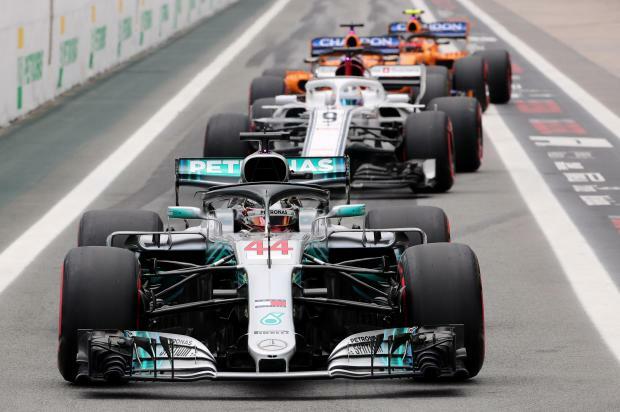 Formula One champion Lewis Hamilton gave Mercedes their 100th pole position at the Brazilian Grand Prix on Saturday while Ferrari's Sebastian Vettel qualified second and was reprimanded and fined for a weighbridge incident. He was later fined $25,000 and reprimanded, but kept his grid position.